The return of Big Brother is now just a couple of weeks away and some of the house has been revealed to it's ever eager army of fans. The house has been designed with old school Vegas glamour in mind. The garden showcases two famous views from Nevada: the Vegas strip at dusk and the rocky outcrops of the Grand Canyon. Speaking about the design of the house, Channel 5's Steve Gowans said: "The house has been designed to transport the housemates into a world combining the exuberance of Las Vegas with the rugged Wild West". What this actually means for the housemates, remains to be seen. 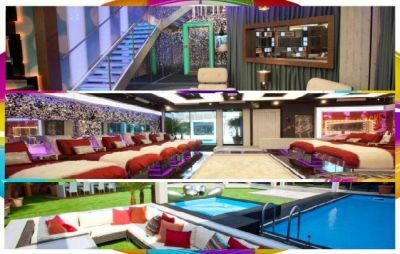 The garden - which housemates will have to cross to enter the glass-walled bathroom, which boasts a shower big enough for two - is dotted with palm trees and features a large pool, hot tub and smoking area. The living room is decorated in red, cream and brown and has golden light balls hanging from the ceiling, while the marble and bronze dining area boasts a huge table with two long benches on either side. 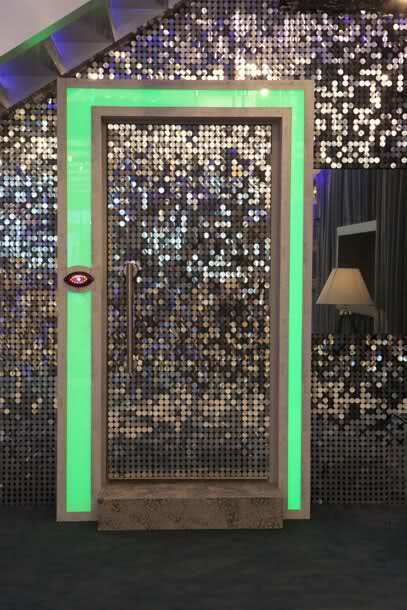 Keeping with the Las Vegas theme, the diary room door is adorned with silver slot machine coins. Big Brother 13 starts on June 5.